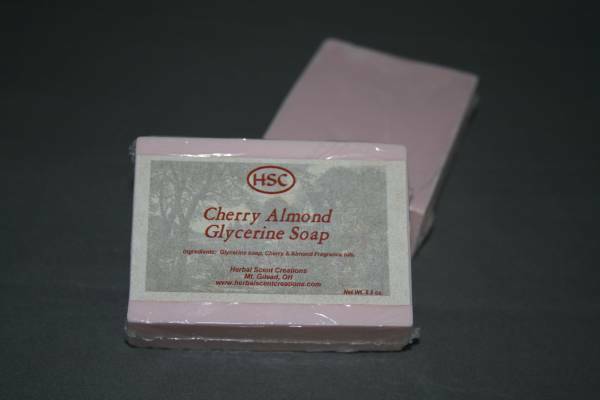 Bursting with sweet, rich cherry fragrance, this soap will leave your skin clean, moisturized and smelling beautiful. Our base contains vegetable and plant oils which are helpful in retaining moisture. 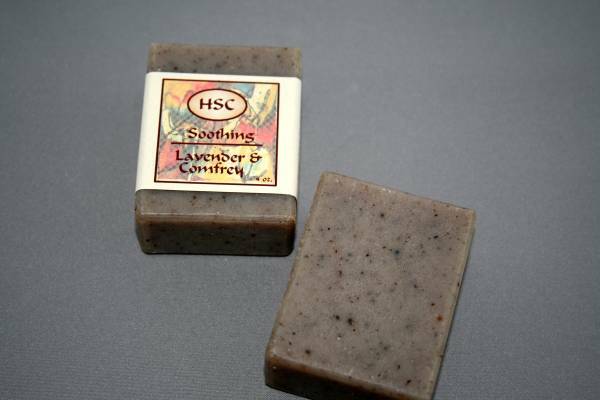 The characteristics of vegetable glycerine soap make it a great choice for people with sensitive or dry skin conditions. 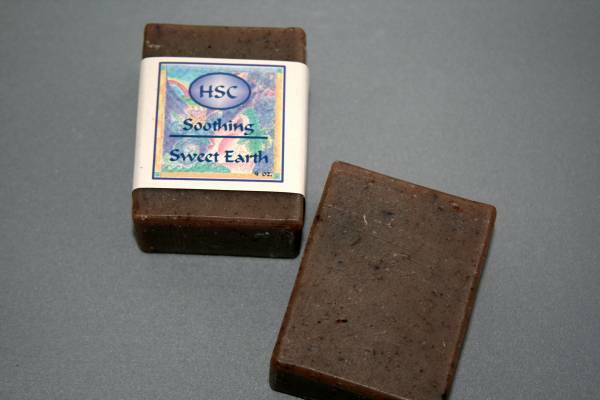 It contains no animal products making it a vegan friendly natural alternative for skin care.